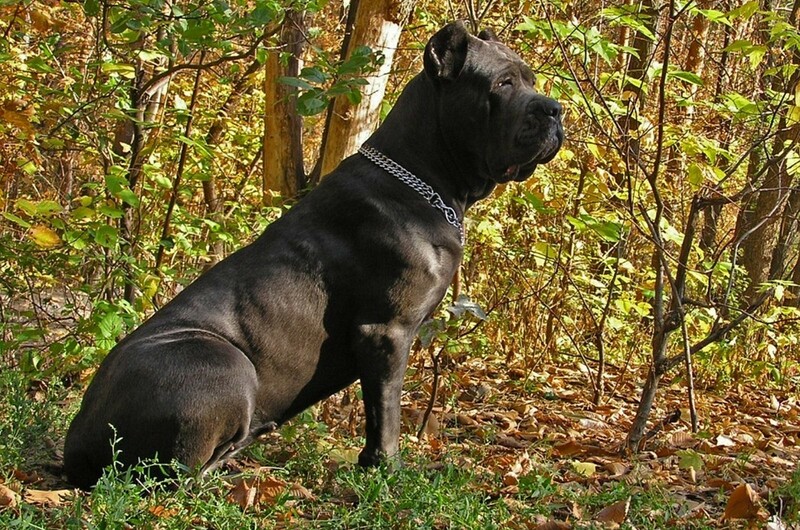 Breed Cane Corso is a great guard persistent, usually next to the dog feel secure. Breed Cane Corso is a great guard persistent, usually next to the dog feel secure. Excellent dog finds a common language with children, very intelligent, lacquer and kind. Beautiful dogs and puppies of large and small breeds posing in photos of high resolution. High quality pictures with dogs.